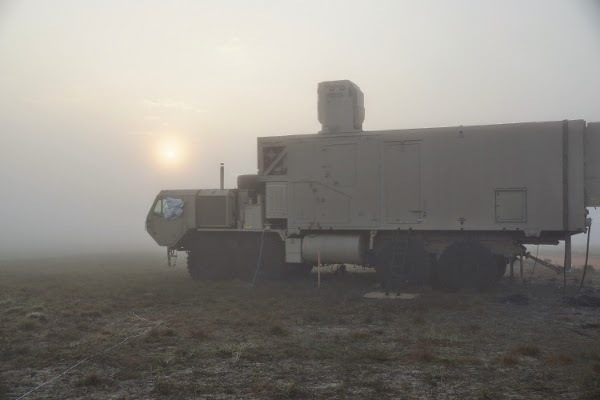 Boeing and the U.S. Army have proven the capabilities of the High Energy Laser Mobile Demonstrator (HEL MD) in maritime conditions, successfully targeting a variety of aerial targets at Eglin Air Force Base in Florida. In these recent demonstrations, HEL MD used a 10-kilowatt, high energy laser installed on an Oshkosh tactical military vehicle. 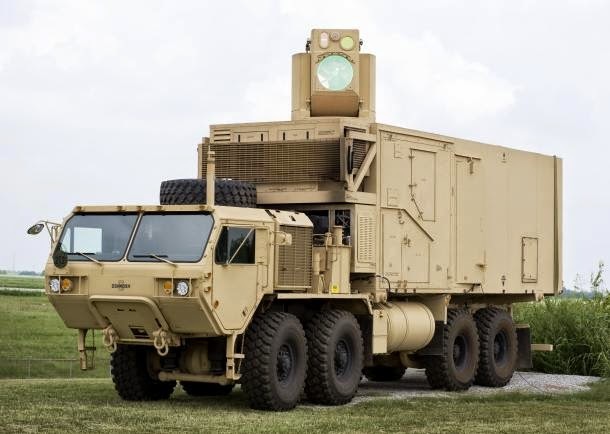 The demonstrator is the first mobile, high-energy laser, counter rocket, artillery and mortar (C-RAM) platform to be built and demonstrated by the U.S. Army. Throughout the two series of demonstrations, Boeing achieved all performance objectives on schedule, successfully engaging more than 150 aerial targets including 60 mm mortars and unmanned aerial vehicles (UAVs). The next step will be to install a 50 or 60-kilowatt laser on HEL MD to demonstrate counter RAM and UAV capability at this tactically significant power level.